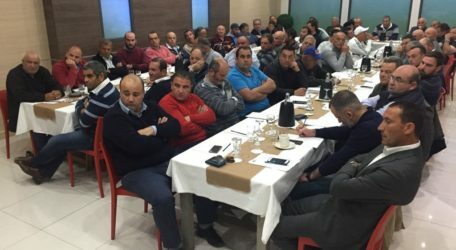 The Malta Developers Association (MDA) refers to reports in the media quoting the Minister for Sustainable Development, the Environment and Climate Change saying that he intends to use the powers granted to him by means of Legal Notice 101/17 in order to expropriate excavation voids so as to use them for dumping of waste purposes. The MDA points out that currently most of the quarries are still being exploited to produce raw material for building purposes and it strongly objects to the government’s intention to use the powers of this Legal Notice to expropriate active quarries. Building contractors have been co-operating with the authorities on the disposal of building waste and MDA assures the Minister that such co-operation has led to the problem of building waste being minimised as much as possible while urging the Government to come up with a long-term solution. In the circumstances, MDA calls for an urgent consultation meeting with Minister Josè Herrera during which the existing waste problem – which includes industrial and domestic waste, besides building waste – will be discussed and a sustainable solution will be found.